Basically, I'm super into shooting and capturing things this year. I was pretty down on 2015. There weren't a ton of games released that were particularly of any interest to me, which left me scrambling to put together a top ten list at the end of the year. Add that to some personal issues, and I was pretty okay with 12:01 pm rolling around on January 1, 2016. So far, this year has already proven to be a much more promising year for video games. We've had surprise indie hits like Devil Daggers and Stardew Valley, neat revivals like Ratchet and Clank and Doom, and plenty of upcoming games I'm excited to check out, including Dishonored 2 and Titanfall 2. Because we're halfway through the year (already?! ), allow me to take a look at some of my favorites. Doom's initial response was mixed at best. Some felt the glory kills were a bit gratuitous, the multiplayer beta reception was lukewarm, and we've learned to be dubious of remakes and reboots after years of being burned. 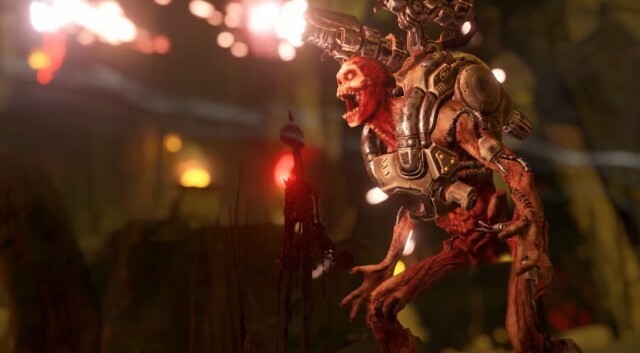 Thankfully, Doom released as a near-perfect game fueled by campy violence, creative level design, and perfectly-tuned gunplay. I can't get enoug of it; I haven't even beaten it yet, because I'm going through and savoring each level. it's a satisfying, entertaining treat I never want to end and will definitely have a high place on my personal best of 2016 list. The 3D platformer has been dormant for some time, tucked away in hibernation while a generation craved "darker" and "more realistic" games. Thankfully, it has since been awakened and proven it has just as much ability to re-invent itself as anything else. 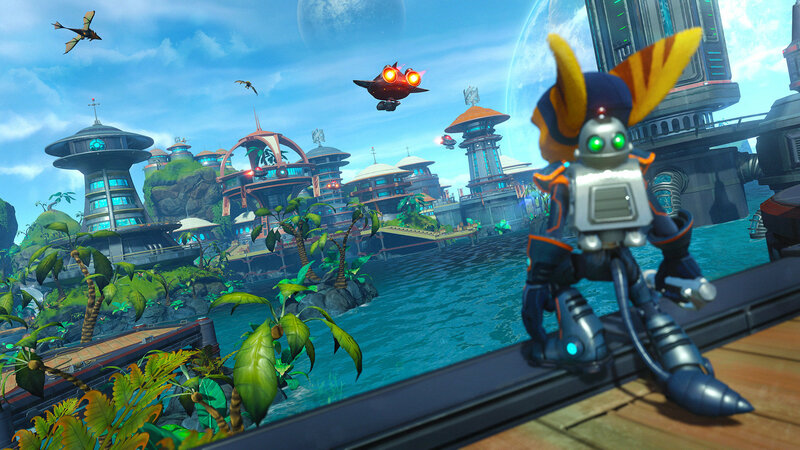 Ratchet and Clank was proof of this. It's so wonderfully fun to play, feeling very much like a classic Ratchet game while also adaptig to modern sensibilities. It looks amazing, has a great selection of diverse levels, amusing writing, and smooth mechanics. Playing it instantly took me back to the early days of the PlayStation 2 when my brother and I played Ratchet religiously, and I'm excited to see other kids build memories of their own with it today. Its success--along with others like Yooka-Laylee--is almost a guarantee we'll see 3D platformers make a big comeback. You'll never hear me complain about that. A friend of mine threw a party on Saturday night. When my friends and I arrived at her house, we spent about five minutes going inside and greeting people before being swept into a sea of twenty and thirtysomethings rushing outside on the front lawn, where someone had generously planted a lure. We stood there for a solid 30 minutes, talking, laughing, and catching randomly-spawning Pokemon while conspiring to overthrow the gym down the street. 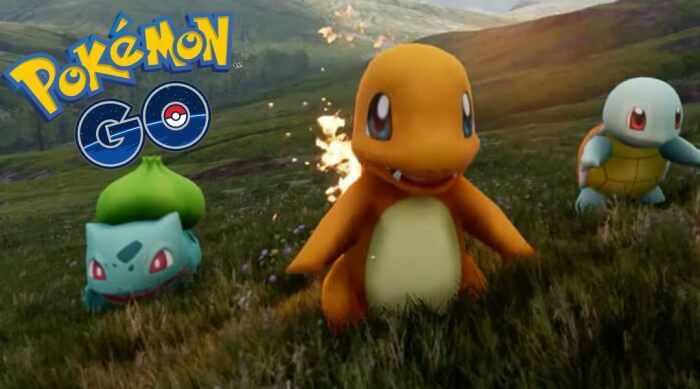 As a game, Pokemon Go is middling. But to simply classify it as a game is disingenuous. Pokemon Go is a phenomenon, a veritable social experiment whose effects have been overwhelmingly positive. It's been a ray of light in an otherwise dark and bloody week in America, something that has genuinely brought people together at a time when we're more divided than ever before. If that doesn't make it a significant part of 2016, I'm not sure what does. I was waiting for it! Cool!